Click to see Save on Gas and other great items. We currently have 2 locations in Riverhill and Olney. We are proud to say that we have been a part of this community since 1999. Thank you for choosing Olney Sunoco. We appreciate your interest in our business. We have been in the community since 1999. 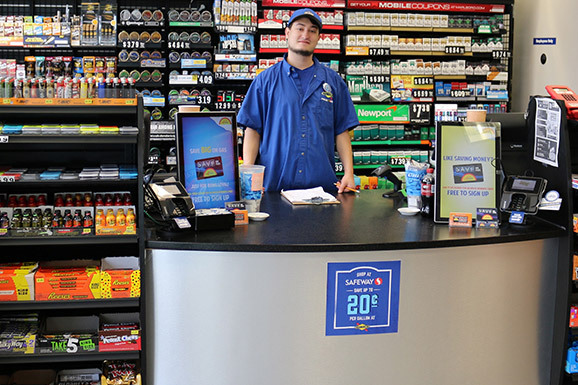 With our large convenience store featuring 24hr gas, diesel, food and drink service you can be sure we have what you need. 3100 Olney Sandy Spring Rd.